On January the 22nd and 23th 2017 the annual fashion trade event took place. 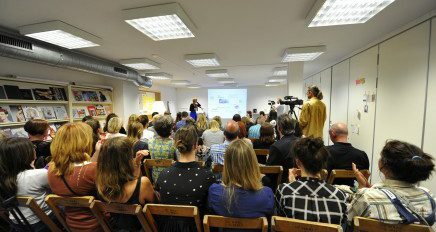 Centre of Expertise Future Makers was there to present the findings of their project Closing the Loop. 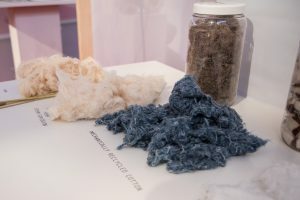 This research project focuses on how locally produced fibres such as hemp could be made into an attractive fashion or textile product. The short films and pictures below give an impression of the progress of this research project and the presentation at the Modefabriek. Closing The Loop – Fibre Production from Future Makers on Vimeo. 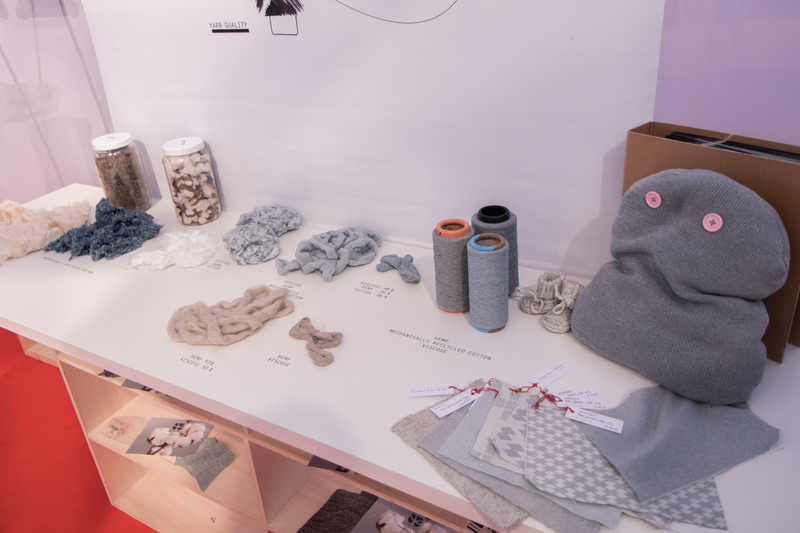 Closing the Loop – Fabric Production from Future Makers on Vimeo. 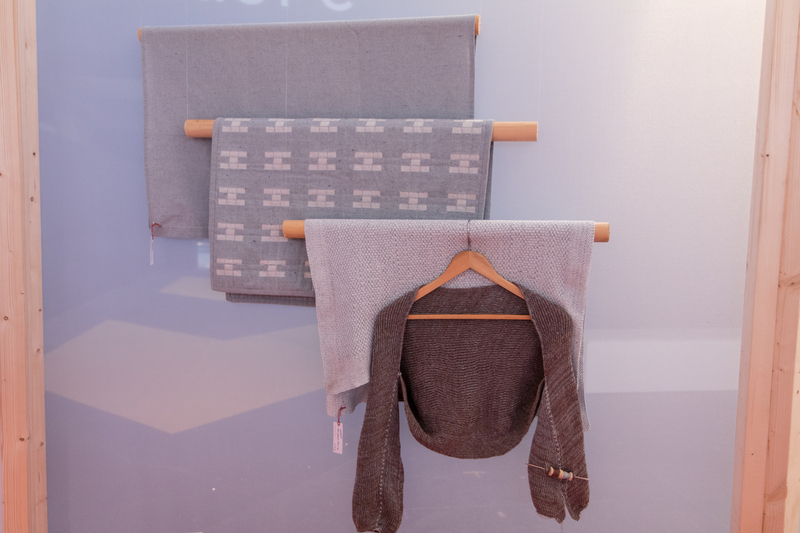 Closing the Loop – Sustainable Products from Future Makers on Vimeo. 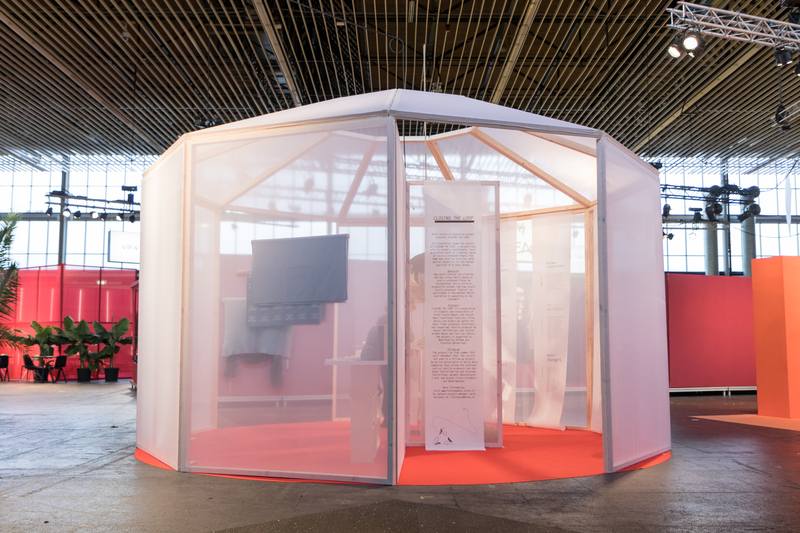 Blogger and filmmaker Chanel Trapman of Mumster has interviewed Lucie Huiskens on the Closing the Loop project and the presentation at the Modefabriek. You can find the interview here (the item on CTL starts at 2’45” untill 4’28). 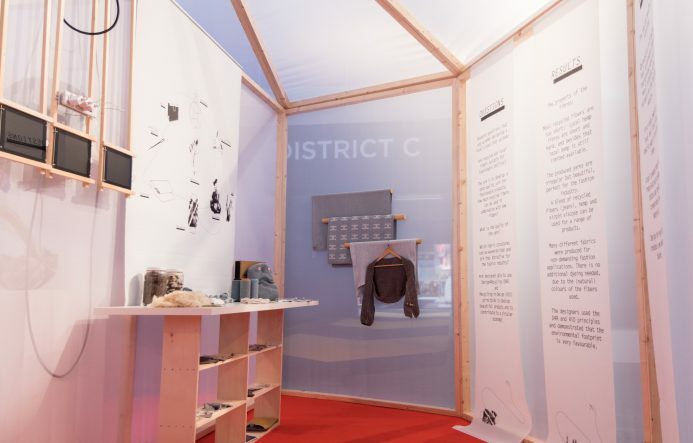 This short clip on the website of the Modefabriek gives an impression of the event. The presentation of Closing the loop can be seen from 0’35”.